Tignes and its sister resort Val d'Isere form the region known as the Espace Killy, which has become France's most snow sure and popular accommodation. The village of Les Brevieres is one of the original five villages that make up the Tignes area. Situated just below the famous Tignes dam that was constructed shortly after the second world war its altitude is still an impressive 1550m. This Savoyard village dates back to the 13th century and has retained its traditional true alpine charm that makes a tranquil setting for a winter holiday. There are a host of bars to soak up the apres atmosphere and the restaurants offer a superb selection of local alpine dishes. You can enjoy a number of activities on offer throughout the season and the deals we offer always tend to bring the very best nightlife in Val d'Isere ensuring a lively night out! Tignes offers some of the best skiing in France, across Europe, and if not the world. High in the Savoie Alps this region is based around two glaciers and offers huge diverse skiing or boarding. Challenge yourself on the famous Sache run which is legendary in pure powder moments. The lift system is second to none with many new additions making fewer lift queues and fast lift times. 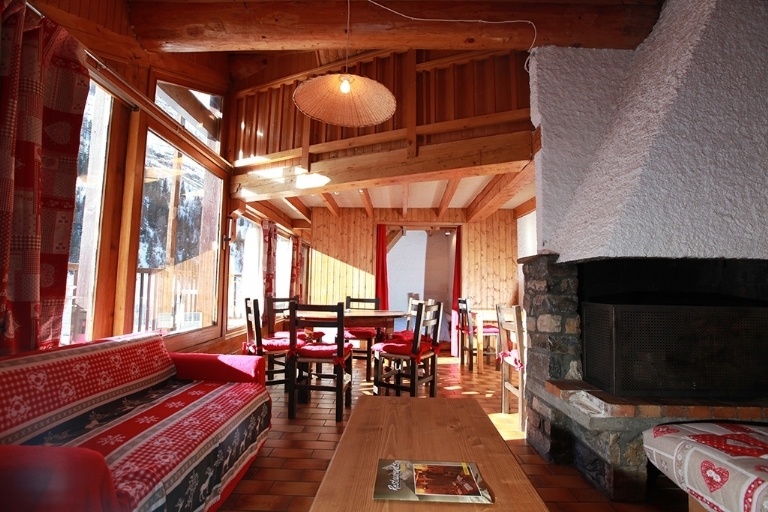 This chalet is one of the original Hucksters Lodges. 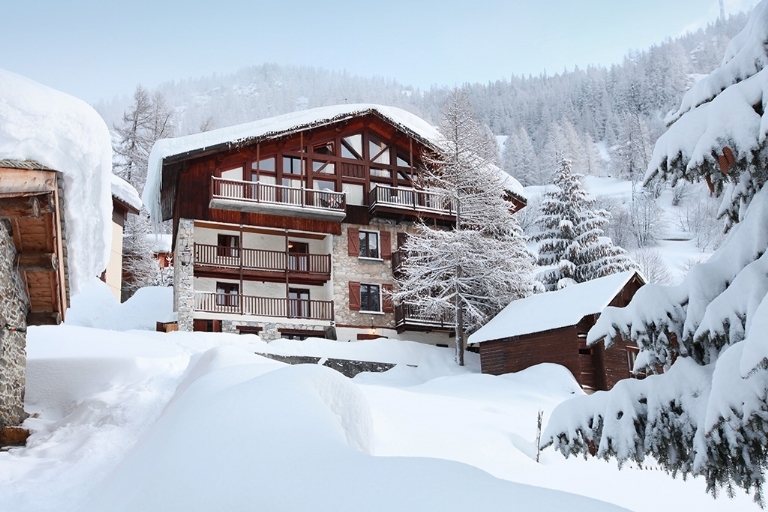 Beautifully located overlooking the village of Les Brevieres and the piste. 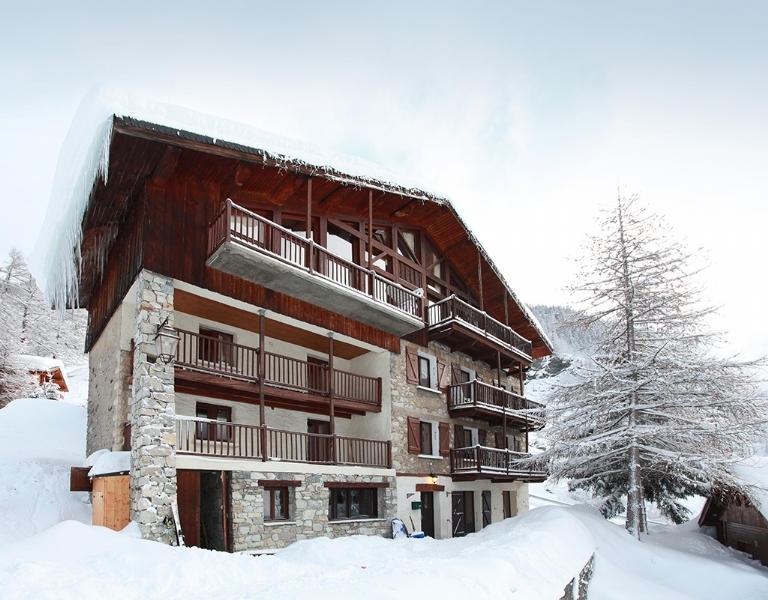 Situated just 150 yards from the Sache cable car and pistes. The main lodge comprises the majority of this chalet and features a large lounge area with balcony and comes fully equipped with satellite TV, DVD and Playstation. There is a wide range of en-suite rooms to choose from. Two smaller comfortable budget chalets in Tignes are available which are created around a lovely penthouse style apartment. They can be used together with the main lodge or separately. Each apartment has its own lounge area with TV and DVD and has glass fronted views across the piste.